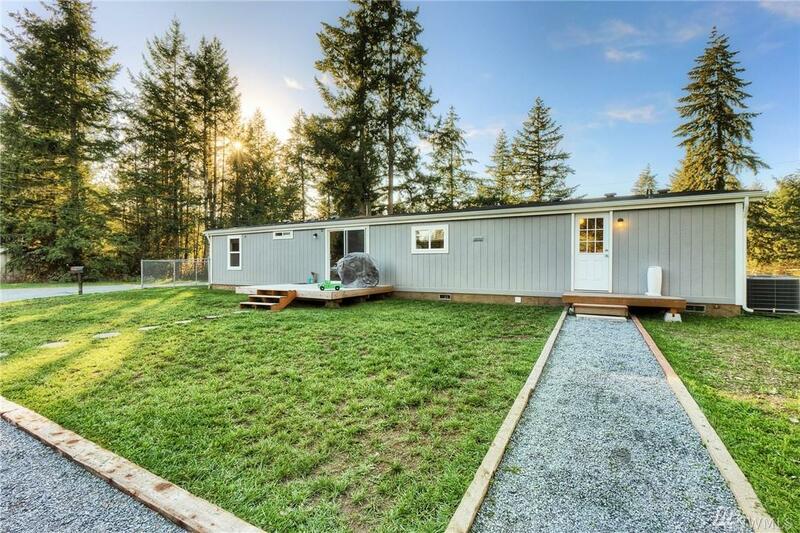 8815 215TH St Ct E, Graham, WA 98338 (#1385672) :: Priority One Realty Inc. 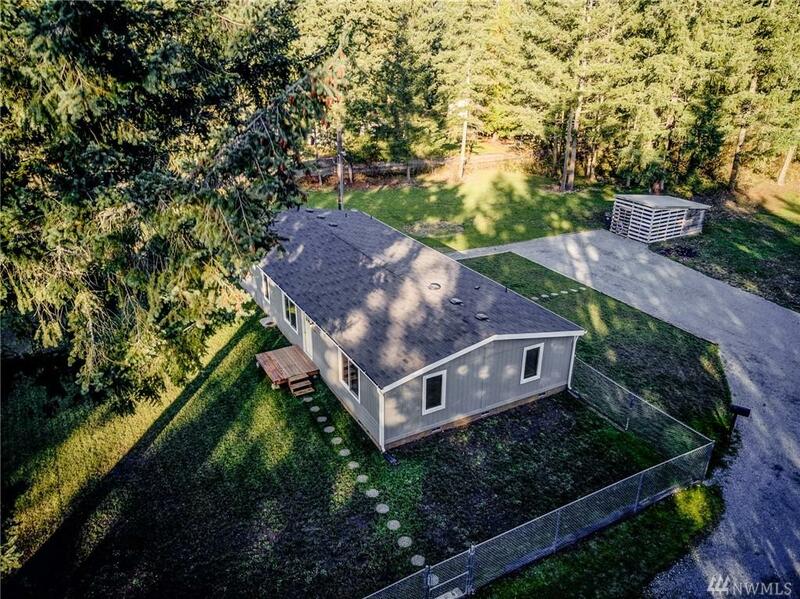 This lovely 3 bedroom 2 bath one level home has a New Roof, and it sits on a shy 1 1/4 acre lot. 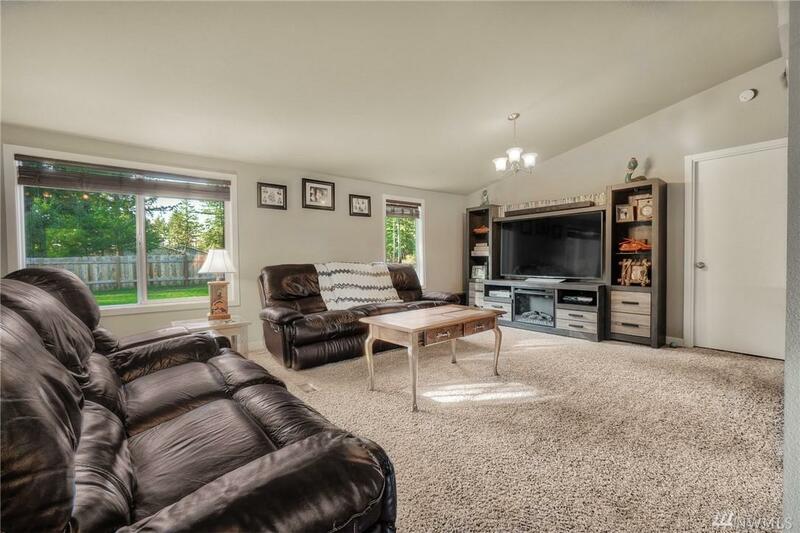 The new furnace, heat pump & A/C were installed in 2018. You'll love cooking in the beautiful kitchen with its 6 ft island, slab granite counters, SS appliances & soft-close white shaker cabinets. For privacy, the Master Bedroom is separate from other bedrooms. 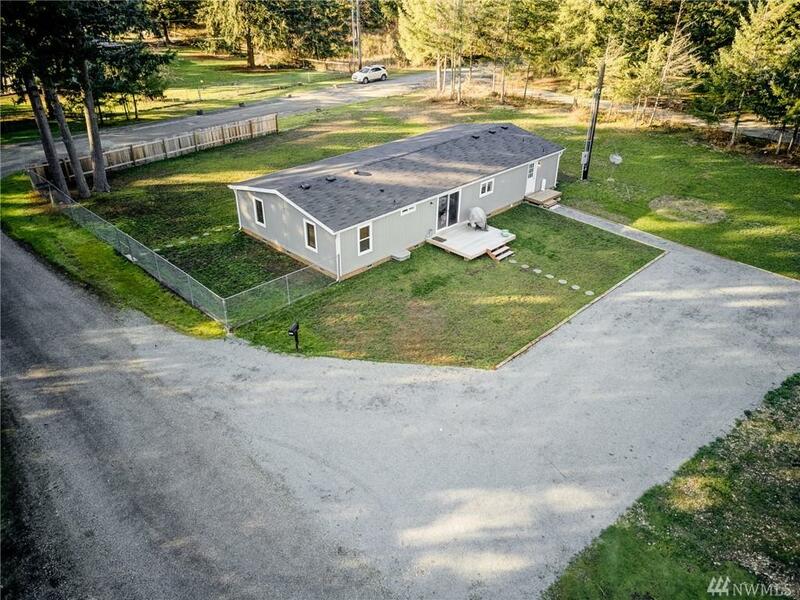 This home is situated in a great location w/plenty of room for a barn, shop or anything you'd like. Come see it today! Listing Courtesy of Better Homes And Gardens Re Pc.